This short trek follows a shrub like path along the foothills of Annapurna , north of the Pokhara valley. The Royal Trek is so-named because Prince Charles and his 90 person entourage had surprised to the villagers by following this route in the early eighties. 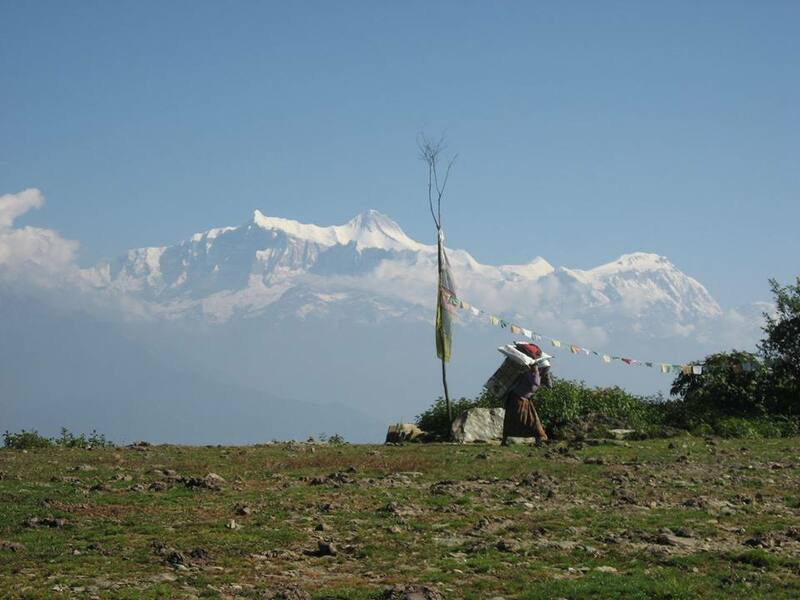 Starting from Kalikastan ridge, about 25 km from scenic Pokhara, the trek passes through beautiful Gurung villages and as you hike the terraced farmlands your eyes behold the magnificent Annapurna range, Machapuchhre [fishtail peak] and the Langtang mountains that give you a view of nature's beauty at its best. The trip finally ends at the scenic Begnas Lake which is about 30 km west of Pokhara City . Day 03: Fly or drive to Pokhara and then drive to Bijaypur. Your trek begins to Kalikathan. Over night camp or lodge. Day 07: AM: City of Pokhara tour, sightseeing and boating. Day 08: Depart Kathmandu . All guided sightseeing tour in Kathmandu and Pokhara with entry fees.